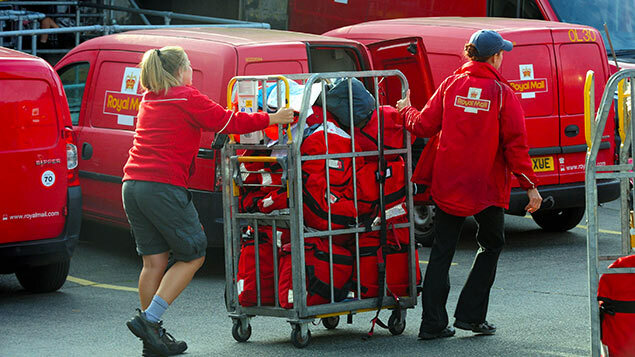 The Department for Work and Pensions has launched a consultation to shape new legislation around collective defined contribution pension schemes, as pioneered at Royal Mail, a moved described by unions as “very important development in social history”. Under government proposals, CDC pension schemes will have an annual independent valuation to ensure that members are protected and schemes remain sustainable. Furthermore, the DWP is consulting on how schemes can best communicate with members to ensure they understand the risk that their benefits could go down as well as up, even when they are drawing their pension. Pensions minister Guy Opperman said: “CDC pension schemes are an important innovation which will provide more choice and flexibility for pension scheme members and employers. Until recently there was not much impetus from government or the private sector to push through the new legislation needed to bring these CDC pension – also known as “Dutch style” or “defined ambition” schemes – into effect. But earlier this year, Royal Mail Group and the CWU reached agreement to introduce a CDC scheme subject to the necessary regulation being introduced. Jon Millidge, chief governance and risk officer at Royal Mail Group, said: “We are delighted that the government has launched a formal consultation on enabling CDC pensions in the UK… As the provider of around one in every 190 jobs in the UK, Royal Mail is committed to delivering the best possible pension arrangements for our people. Simon Eagle, director in Willis Towers Watson’s retirement business, said: “For most employers these days an absolute red line on pension design is that their costs are fixed in advance, with no balance sheet impact or unwelcome surprises. Willis Towers Watson has worked with Royal Mail Group and Eagle said that CDC can be a viable pension provision option for a number of UK employers.